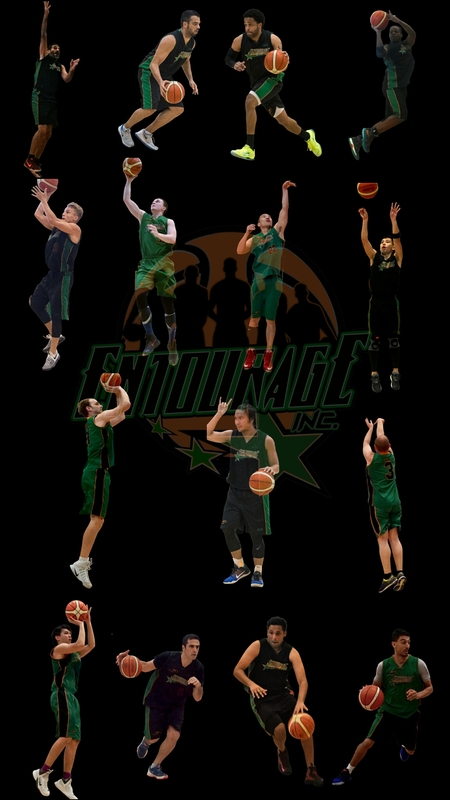 Gallery: Playoff quarterfinals | ENTOURAGE BASKETBALL INC.
Gallery May 17, 2017 D.O. Pictures by Shek Wong; Crossover League photographer. Previous PostE.B.I. advance to Crossover League playoff semifinals.Next PostOnce again….Finals-bound.